powerful jets soothe away tension with massage. 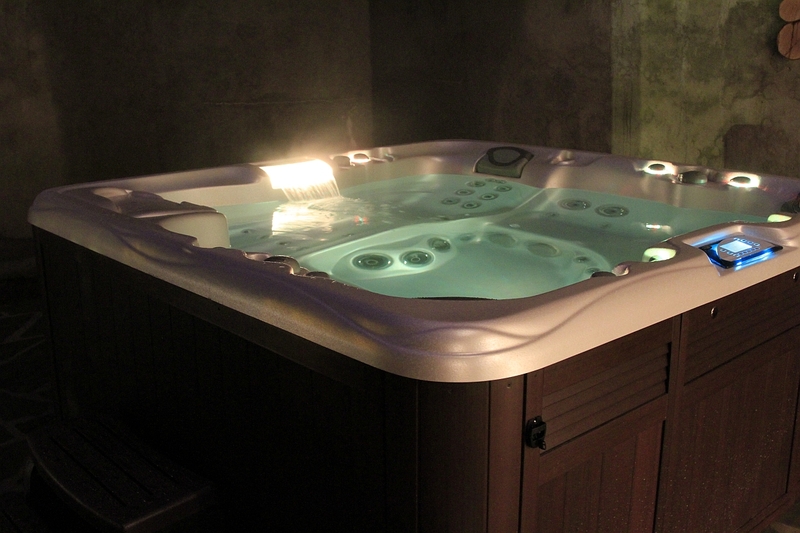 All of these benefits of our Hot Tub work together to provide a variety of health benefits that ultimately allows our guests to lead more active and fulfilled lives. Discover our Lotus SPA Centre, where you have free access as our guest!